Maruti Suzuki has been bringing in features to appeal to the customer database of their premium division, NEXA. 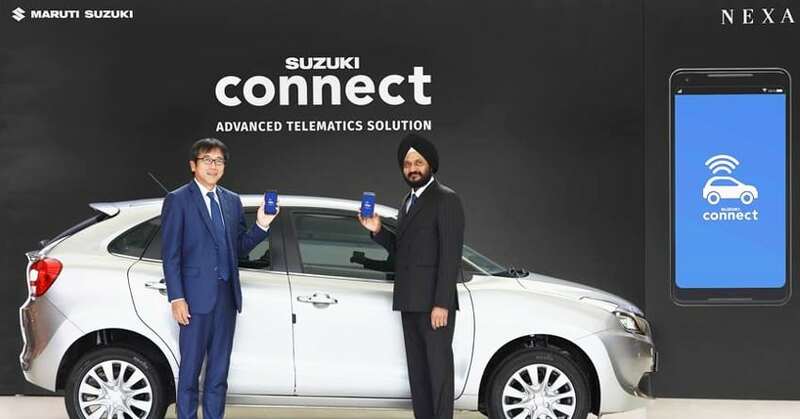 Yet another feature which has just been announced for the customers is the Suzuki Connect, a telematics solution for the customers of Ignis, Baleno, Ciaz, and S-Cross. 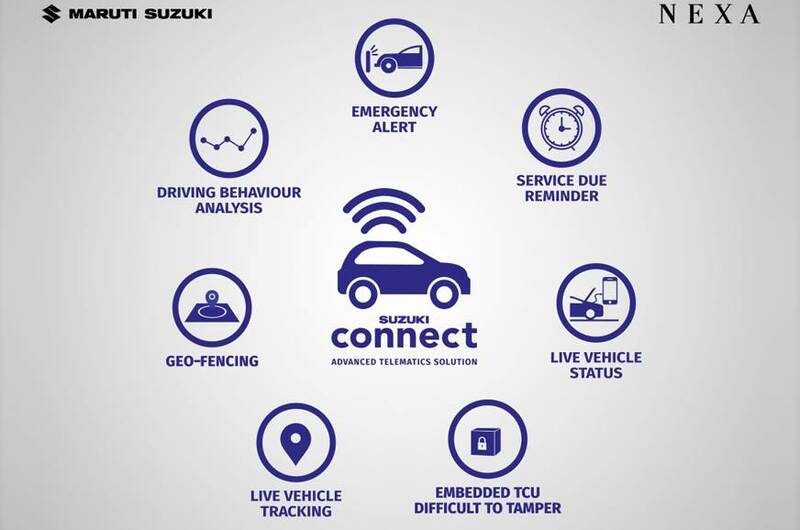 The Suzuki Connect will include several features like emergency alerts, preventive assistance, vehicle tracking, live vehicle status, driving behaviour analysis, and convenience alerts like service-due reminders. The company said that the feature has been designed to remove the daily worries of trivial matters from the mind of their customers. Suzuki Connect will be provided to the customers as an added option, which they can avail by paying a premium of INR 9,999. This includes the device that will be installed in the car and access to the integrated services through the NEXA application on smartphones. For emergency situations, the device can be configured to send details and location to five selected users. 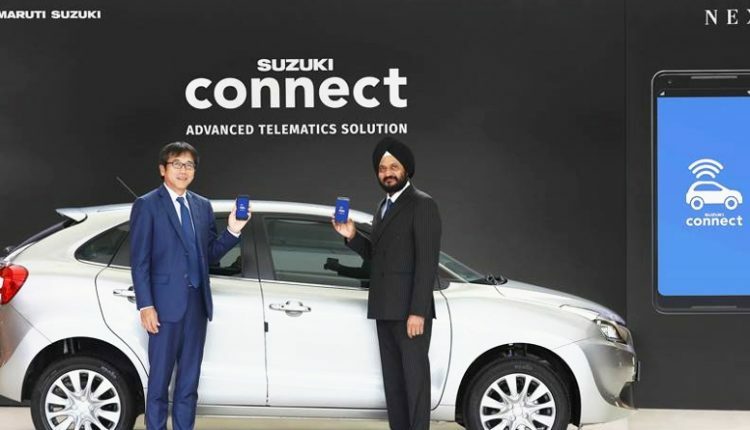 As an added security bonus, the company claims that the Telematics Control Unit (TCU) will share the information that it collects with a centralised server and will be connected to the NEXA Customer Care Centre through a cellular network, which will make it difficult to be tampered with. For the sole purpose of installing the devices and guiding the customers on how to use it, Maruti Suzuki has trained more than 2,800 technicians all over the country. Almost similar features can be availed through cheaper aftermarket options, which are still being used by service providers like security companies. They monitor the statistics of their vehicles remotely and can also kill the engine of their vehicles in case they see any suspicious activity.